Find out about events and activities happening on and around our sites. You can also see what our Centres are up to and which shows and industry events we're attending this year. 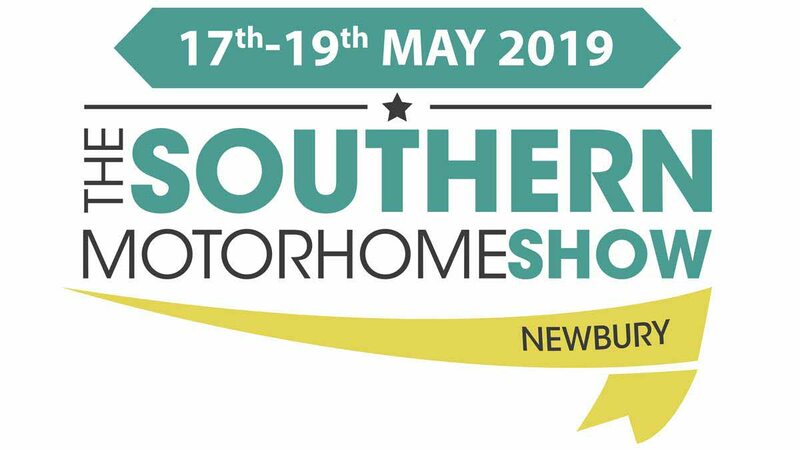 Use the search tool below to search for Club-run events, including The National, temporary campsite at the major NEC shows and other caravanning shows where you can expect a Caravan and Motorhome Club presence. 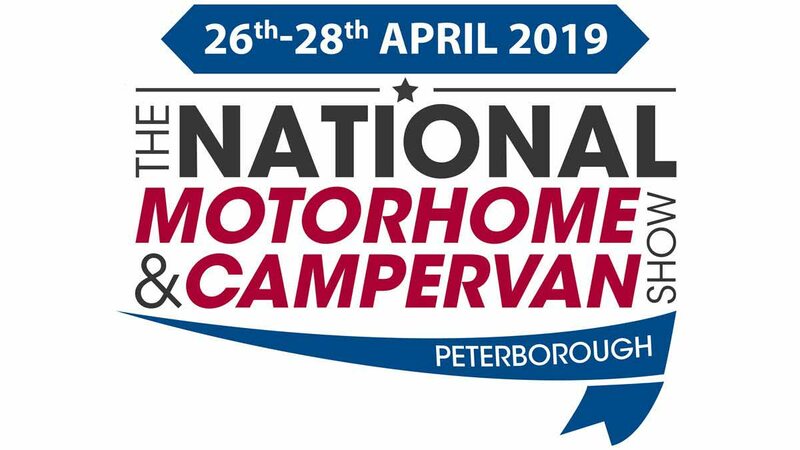 The National, caravanning shows, Centre rallies: there’s plenty to explore! To get full booking details of Centre events requires a member log in. 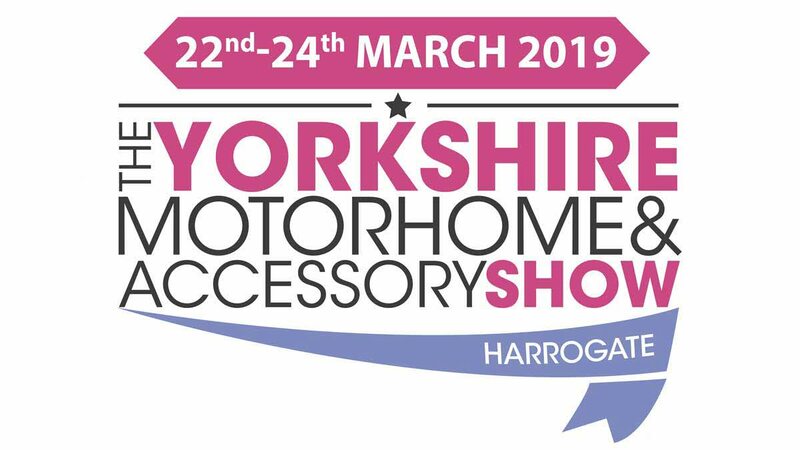 Compare over 300 new and used motorhomes & campervans for sale from 30 national and local dealers at this spectacular Yorkshire event. 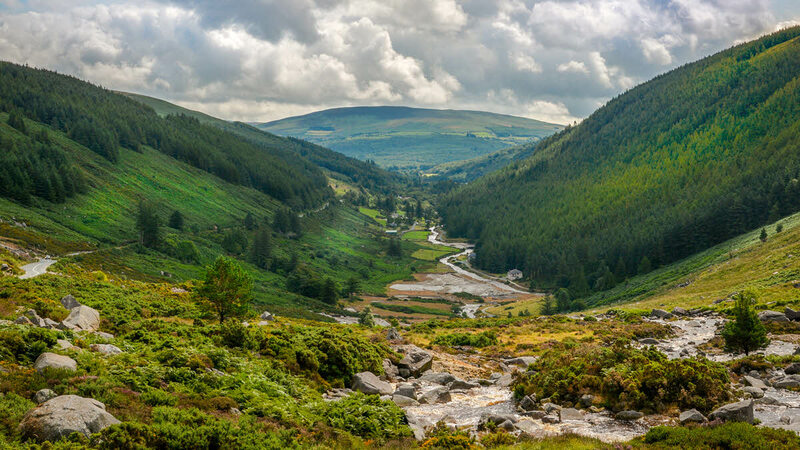 The UK's largest outdoor show in the leisure industry with plenty to see and do. 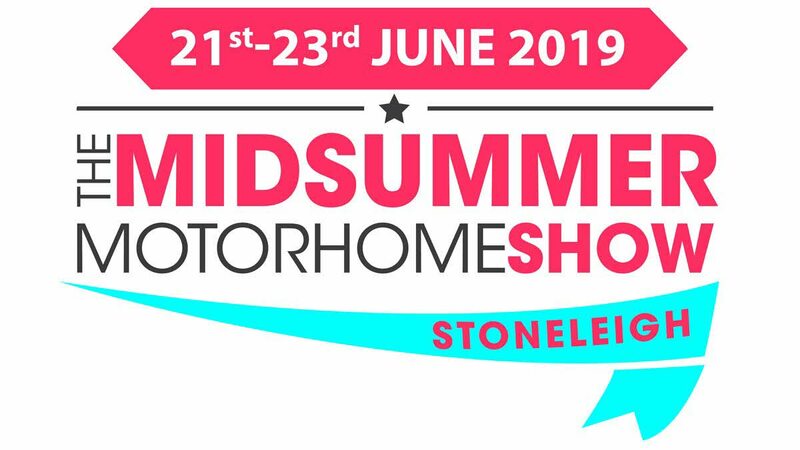 This Berkshire based event offers four nights of superb sixties themed entertainment and an exhibition area packed with over 380 vehicles for sale. 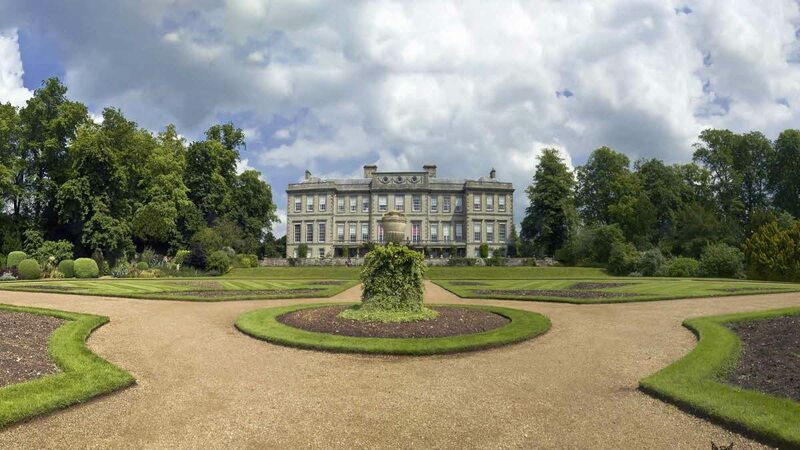 Join us at the Club's biggest outdoors event of the year - held annually in the grounds of a beautiful stately home. 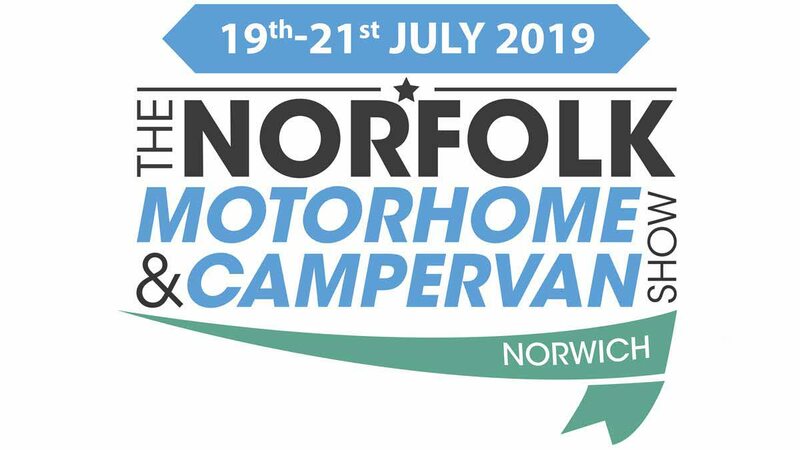 A show for all the family with daytime activities, motorhomes and accessories for sale plus two nights camping. 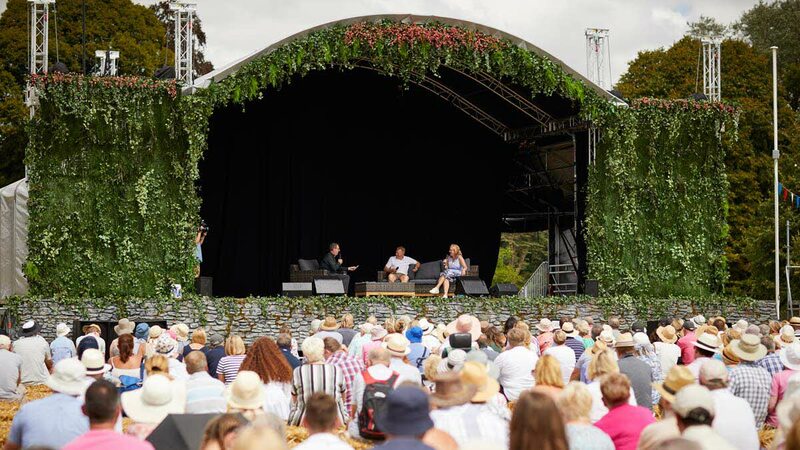 BBC Countryfile Live heads to Castle Howard in Yorkshire, to showcase the best of the northern countryside whilst celebrating regional farming. 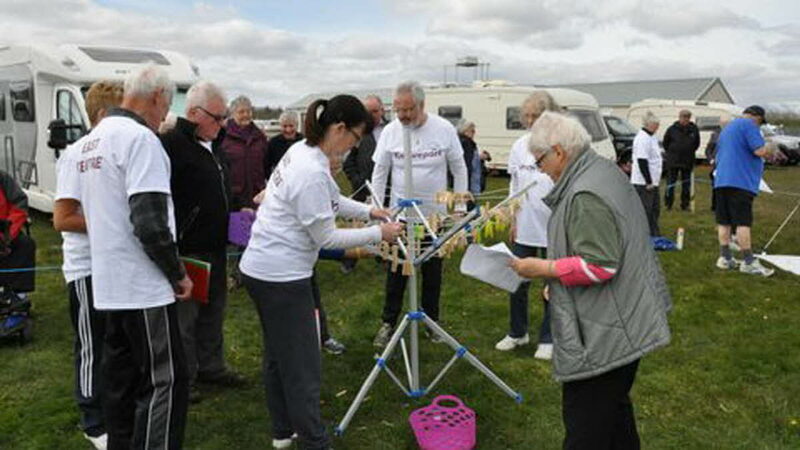 The Club will be there too, running the campsite.